David Edwards is a Senior Lecturer in Conservation Science. His research focuses at the nexus of biodiversity conservation, tropical land-use and climate change, and environmental economics. We use rigorous field assessment to understand how land-use and climate change impacts biodiversity and ecosystem functioning, incorporating environmental economics and policy frameworks to identify cost-effective solutions to key conservation issues. 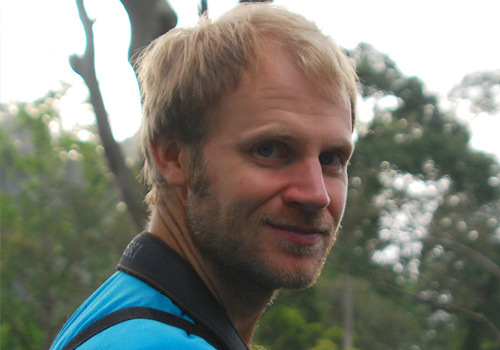 Under LC3M, his research focuses on the impacts of basalt application in oil palm in Malaysia on crop yield and on biodiversity, and explores the likely wider-scale conservation impacts of enhanced rock weathering and other negative emissions technologies.